In collaboration with AIM Adventure U, SKI Magazine is proud to present a great new online video course launching on September 1st on helping intermediate skiers master the entire mountain. This online course will provide in-depth instruction, exercises, and on-the-hill drills to make you a skiing superstar. 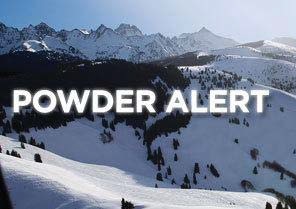 SKI Magazine teamed up with the Professional Ski Instructors of America (PSIA) for this online video class that will help you will all the techniques needed to develop and master skill proficiency. After taking the course, you’ll be able to impress your friends and family with newfound style and edge mastery way beyond the ol’ “pizza-french fry” lingo. 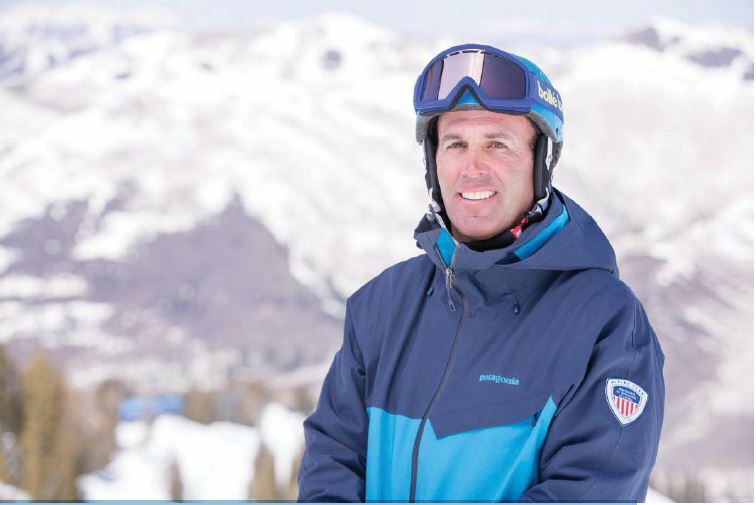 SKI Magazine’s director of instruction, Mike Rogan Course instructor Mike Rogan is a head coach of PSIA, so in other words, he’s the guy who instructs the instructors how to instruct. He also coaches some of the most elite members of the US Ski Team, and is a critical part of SKI Magazine’s annual ski test. Now, thanks to this great new online course, he can be your instructor too. This online classroom is designed for all levels of intermediate skiers to push them into more advanced levels. There are nine sections of the course, ranging from mastering mogul lines, laying down the perfect carve, and approaching steeper terrain. It’ll probably take around 30 minutes to complete each section before going up to the ski area to practice. You can watch and re-watch the videos anywhere, on any device, wherever you can access the internet. By being able to move at your own pace through each section, you’ll be able to work on your ski techniques whenever you want. Have more questions? Check out the course page and sign up today on AIM Adventure U’s website.